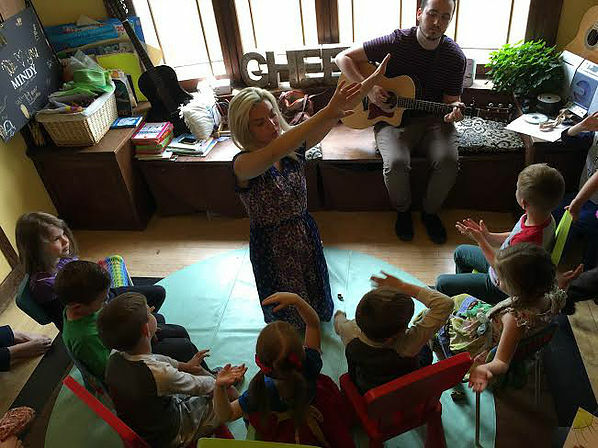 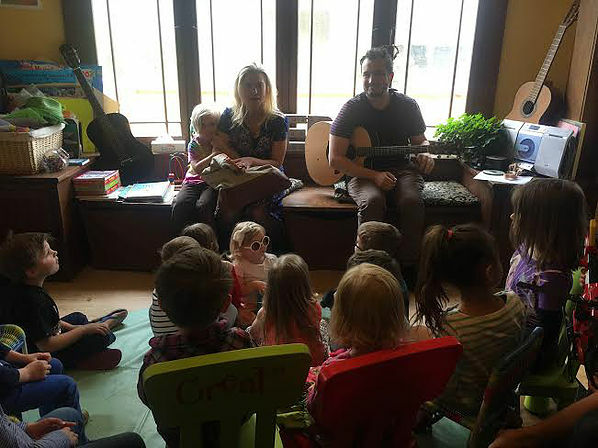 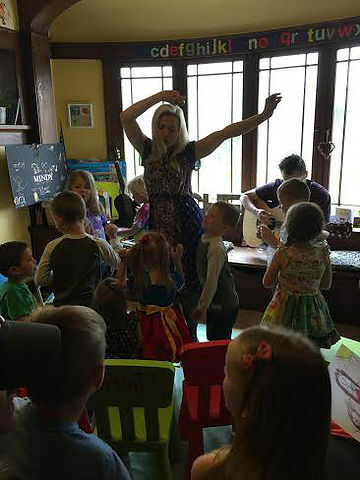 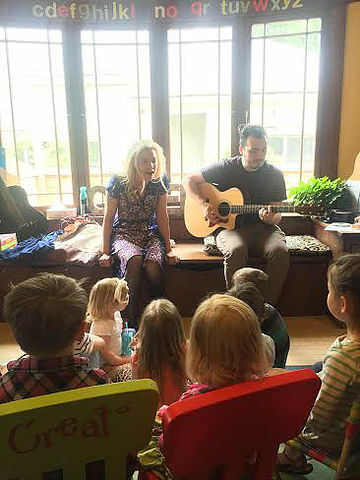 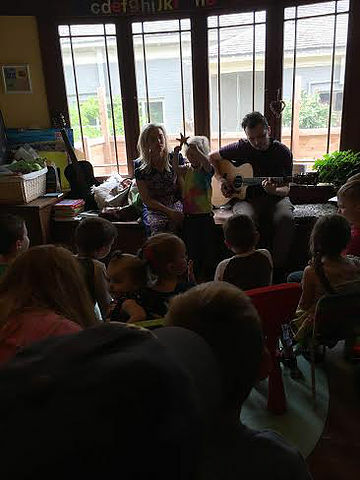 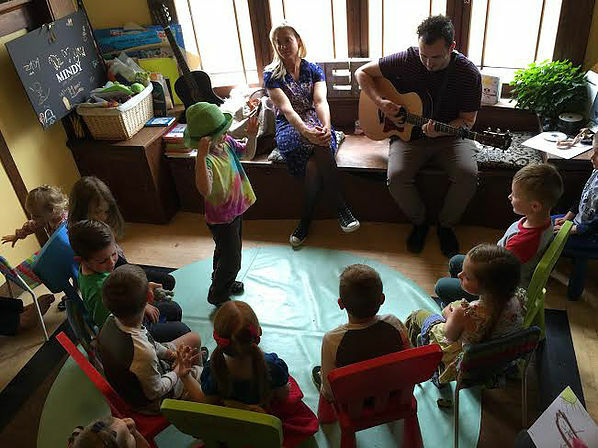 This past week the amazing Mindy Gledhill visited our preschool with her guitarist Chase and sang some of her favorite songs as a Mother’s Day gift to our preschool moms. 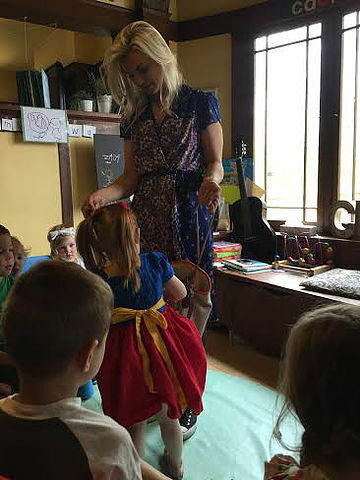 As a PERFECT preschool visitor, Mindy brought a bag with items representing each song. 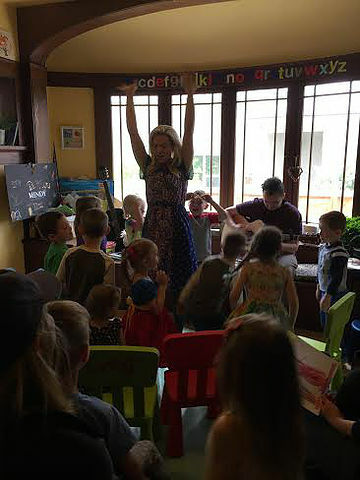 She let the children pick from the bag, as each item was pulled, she introduced each song she was going to sing, AND they LOVED it. 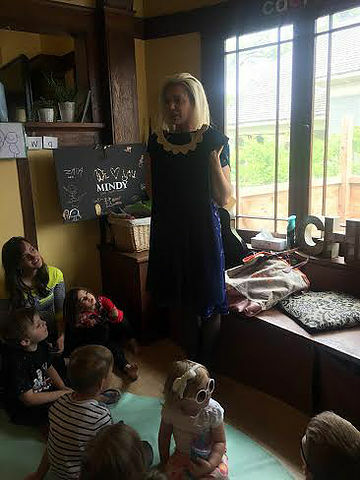 Some of the items were a globe for “Whole Wide World” (my favorite) a starfish for “Hourglass” she even brought the blue dress she wore for the video “Pocketful of Poetry.” The min-concert was extremely inspiring to all of us, we couldn’t be more grateful to her. 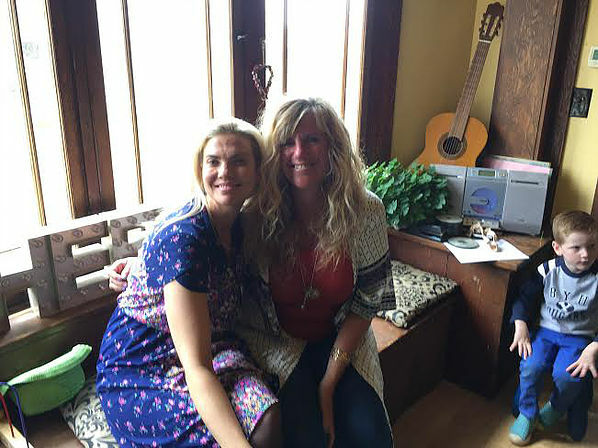 Mindy is just really the most genuinely kind person we’ve ever met, she shares her talents and gifts so freely, it’s such a blessing to be around her. 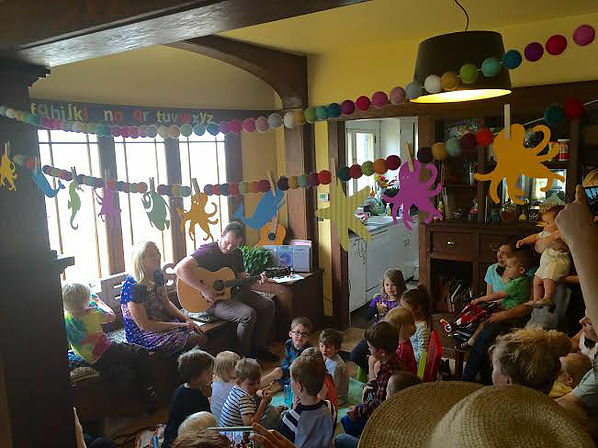 We LOVE you Mindy, thank you again and Happy Mother’s Day!